And what a welcome it was! After the higgledy piggledy Asian streets I landed on the big cushioned Australian, spacious comforts. Arriving at the airport was emotional, I met with one of my best friends who I love dearly and hadn’t seen for 5 and a half years. I was enveloped into his home and welcomed by his loving family. Christmas is a time I find really tough, it fills me with anxiety and every year I tend to crash and burn. If I don’t block it out with debauchery and excess, I usually find myself alone and rocking. Don’t get me wrong, I have my own loving family but historically it’s been painful. Last year I spent Christmas in India, overlooking The Ganges in the foothills of the Himalayas, it filled me with peace. This year, I spent it in the Australian sunshine eating a delicious seafood Christmas dinner. Having two excitable young children certainly helped my frame of mind and as my day ended I spoke to my own family and felt pretty good about life. 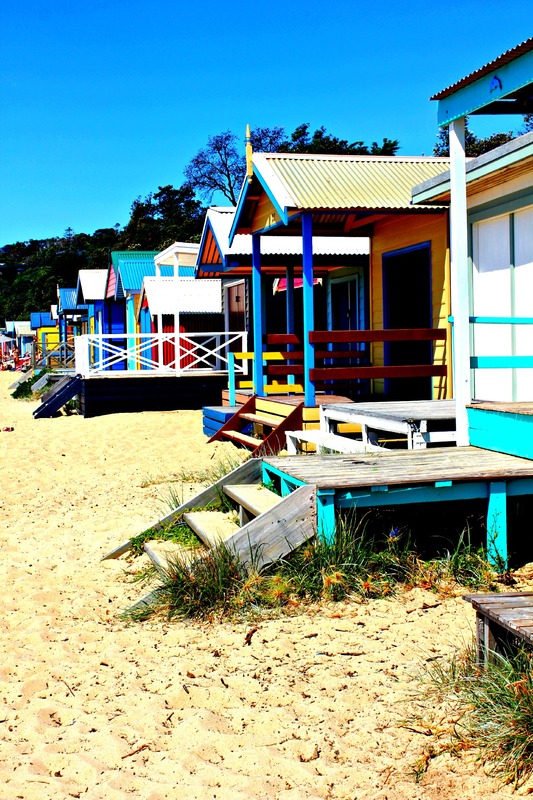 So what did I get up to in Mornington, Victoria. Well I was fed with delicious home cooking day after day, taken to wineries aka vineyards, with stunning countryside views, visited some travelling Tibetan monks and took part in a karma burning ritual and meditation, bathed in the hot springs with panoramic views of the Australian landscape, surfed at Point Leo, enjoyed Ozzie BBQs, and just hung out soaking up life in Australia. 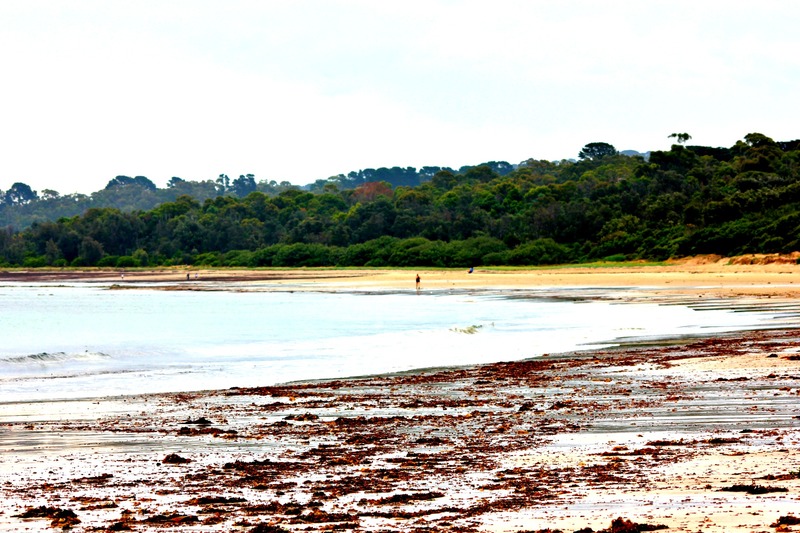 Mornington Peninsular was a fantastic way to re-energise and be surrounded by love and warmth. I saw the new year in with friends and realised how much I have already and there’s so much more to come. I was only planning on staying a few days, but I stayed for 10 and I left feeling at peace.